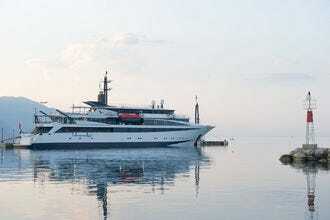 Boutique cruise lines, like these 10 nominated by a panel of cruising experts and voted to the top by 10Best readers, elevate your vacation experience with extras like small ships, attractive passenger-to-staff ratios, luxury amenities, unique on-board activities and excursions or all-inclusive fares. 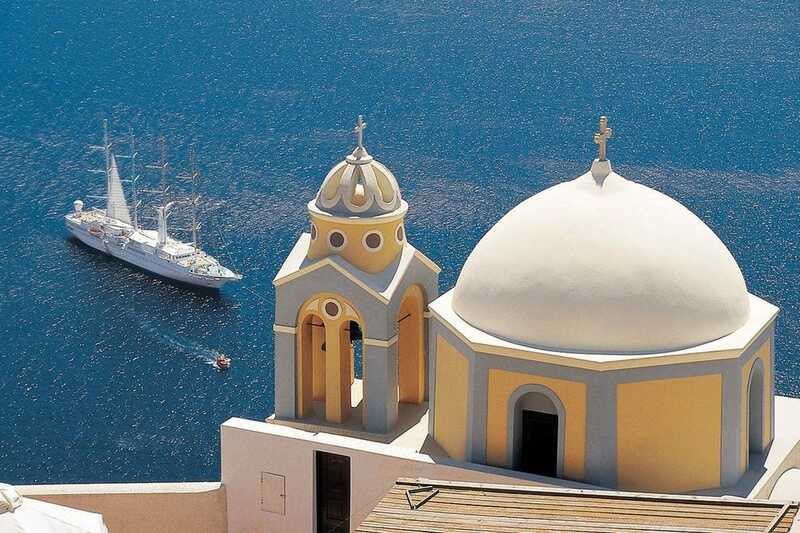 With fewer than 310 guests per sailing, Windstar Cruises promises passengers a cruising experience free of lines and waiting. 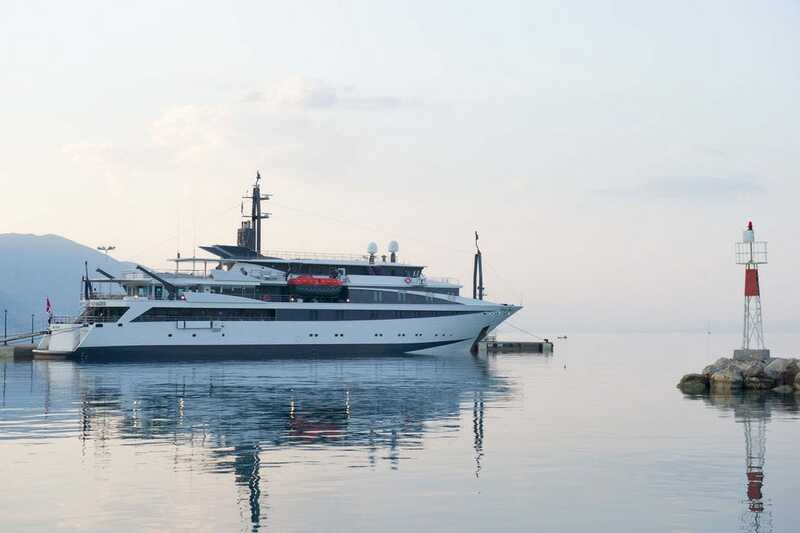 Since the six luxury yachts are smaller than a typical cruise ship, they can sail into small European villages, off-the-beaten-path harbors and hidden coves, giving guests the opportunity to visit both major capitals and smaller ports. Complimentary Destination Discovery Events introduce passengers to the local culture and cuisine of these special ports of call. 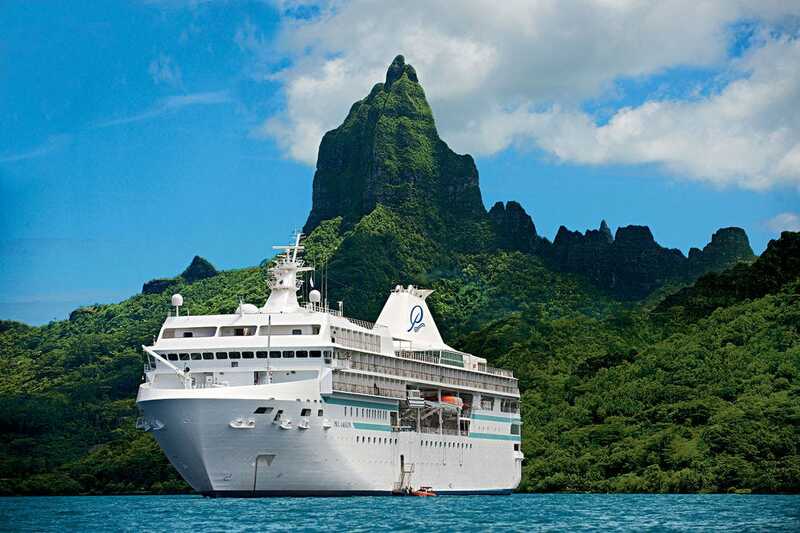 The m/s Paul Gauguin sails to exotic ports throughout the South Pacific with no more than 332 guests on board. Passengers on board enjoy several dining options, a spa and fitness center, casino, piano bar, pool and a ratio of one crew member for every 1.5 guests. 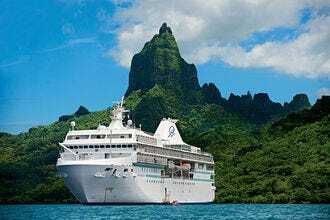 The Gauguin marina provides easy access to the ocean (and complimentary equipment usage), and an extensive shore excursion program introduces passengers to many facets of Tahitian culture. 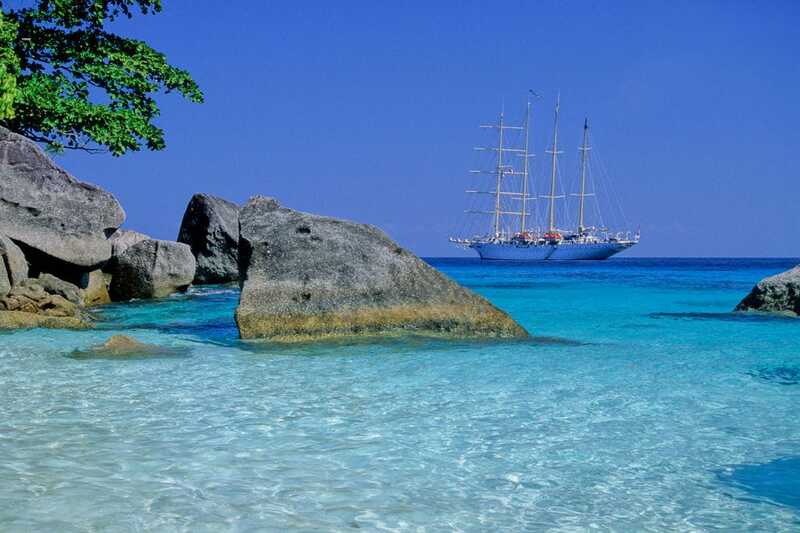 Sea Cloud Cruises imbues the windjammer experience with luxury and sophistication. Both the Sea Cloud I or II are appointed with marble fireplaces, teak wood furnishings and antique touches. Afternoons are spent watching the crew at work or lazing in the sun with a good book. Meals, often served al fresco, include complimentary wine. 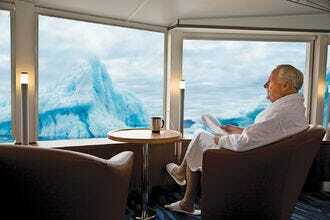 Variety Cruises operates 12 mega-yachts and motor sailers on itineraries in destinations around the globe. With no more than 72 fellow passengers, guests aboard a Variety cruise enjoy more leisure time (and often overnights) at ports of call, personalized service, small-group excursions, swimming platforms and restaurants serving Mediterranean fusion cuisine with a focus on local flavors and ingredients. Passengers with American Cruise Lines enjoy the newest and most environmentally friendly small-ship vessels in the United States as they journey along the Mighty Mississippi, through New England, to the wilds of Alaska and the Pacific Northwest or along the Intercoastal Waterway and Chesapeake Bay. Onboard experts offer daily lectures and meals are crafted from locally sourced ingredients to support the communities visited. Cruisers with Star Clippers get to sail on three of the largest full-rigged sailing ships in the world, Star Clipper, Star Flyer and Royal Clipper. 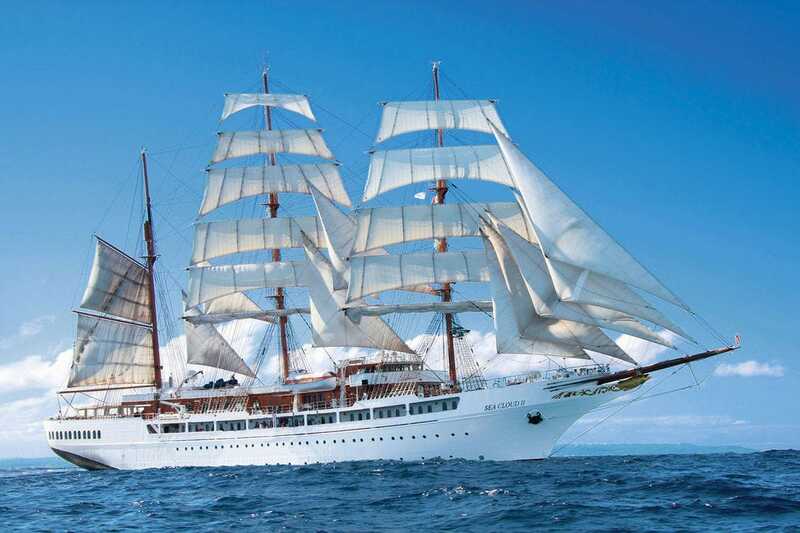 Passengers aboard these four- and five-masted ships have complimentary access to sailing, waterskiing, windsurfing and other water sports, as well as fitness classes, shore excursions and a variety of daily activities. The views from lookout stations positioned 60 feet above the deck on each mast can’t be beat. Seabourn’s fleet of all-suite, low-capacity ships carry a maximum of 600 guests each, allowing them to sail to some of the world’s most desirable destinations. Passengers enjoy a nearly one to one ratio with crew and one of the highest space-per-guest ratios in the industry. Each of the four luxury ships offers a complimentary water sports marina, open bars serving wine, champagne and spirits, and world-class cuisine. 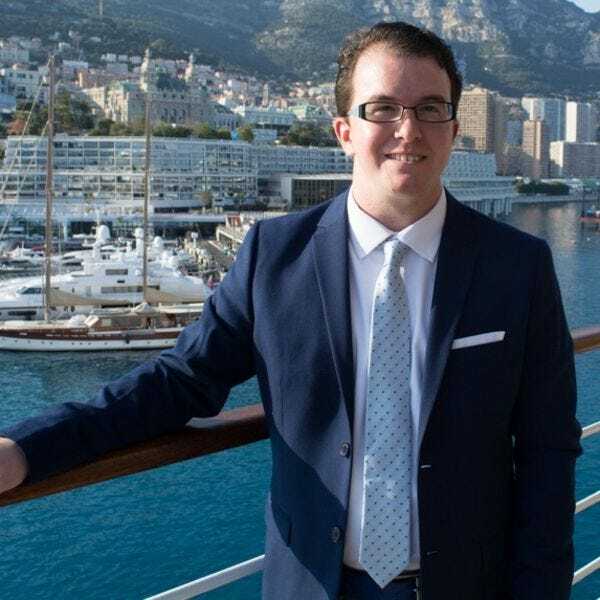 Azamara Club Cruises sets themselves apart from the competition with their focus on Destination Immersion–allowing passengers to stay longer in ports of call to experience the nightlife of Stockholm or enjoy an all-day expedition into the Costa Rican rainforest. On board, luxury takes the form of complimentary AzAmazing Evenings and inclusive amenities like alcoholic beverages, gratuities, self-service laundry and shuttle service to port communities. 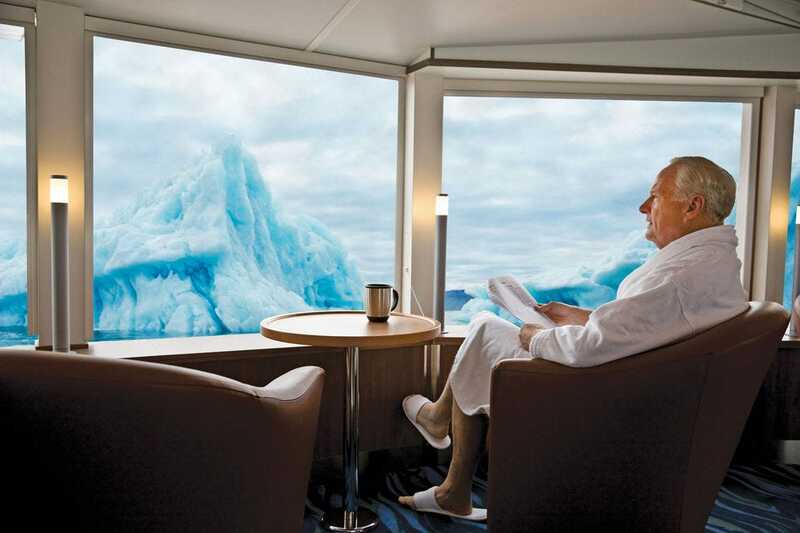 Crystal Cruises combines elegance and adventure aboard the Crystal Symphony and Crystal Serenity. Guests enjoy award-winning cuisine, spacious staterooms, personalized service and a flexible itinerary that can be as relaxing or adventurous as desired. Lindblad Expeditions partners with National Geographic to inspire a spirit of exploration and a sense of environmental stewardship in its passengers. With a focus on sustainable tourism and conservation, these educational voyages put guests in contact with naturalists, scientists and researchers working in spectacular natural environments. Lindblad Expeditions sails eight of their own expedition ships and charters five others for their itineraries around the globe. A panel of experts partnered with 10Best editors to picked the initial nominees, and the top 10 winners were determined by popular vote. Experts Don and Heidi Bucolo (EatSleepCruise.com), Anita Dunham-Potter (ExpertCruiser.com), Danielle Fear (Cruise Miss), Carrie Finley Bajak (CruiseBuzz.net), Linda Garrison (TripSavvy), Sherry Laskin Kennedy (CruiseMaven.com), Jason Leppert (Popular Cruising), Chris Owen (ChrisCruises.com), Doug Parker (CruiseRadio.net), Aaron Saunders (From the Deck Chair) and Ming Tappin (Your Cruise Coach Consulting) were chosen based on their knowledge and experience of the cruise industry. 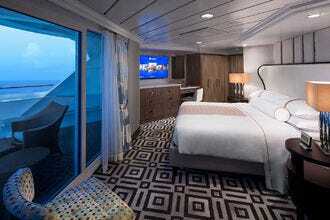 Congratulations to all these wining cruise companies! 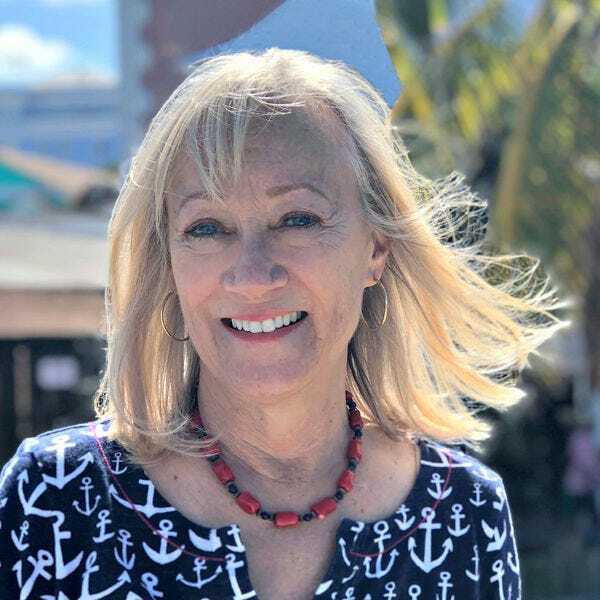 Anita Dunham-Potter is a cruise journalist whose articles offer advice and insight for travelers. 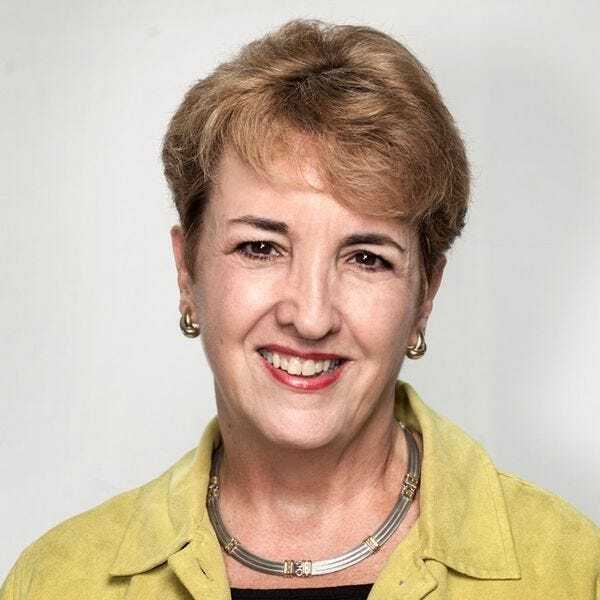 She is editor-in-chief of ExpertCruiser.com and has penned numerous columns for Porthole Magazine, MSNBC.com, USA Today Travel Alliance, Smarter Travel, Tripso, Miami Herald, Boston Globe, Dallas Morning News, Frommers, Fodors, and others. Linda Garrison has sailed over 150 times and spent more than 1100 days on ships of all types, sizes, and price categories. Linda has enjoyed cruise destinations on all seven continents and visited hundreds of ports of call from a ship. 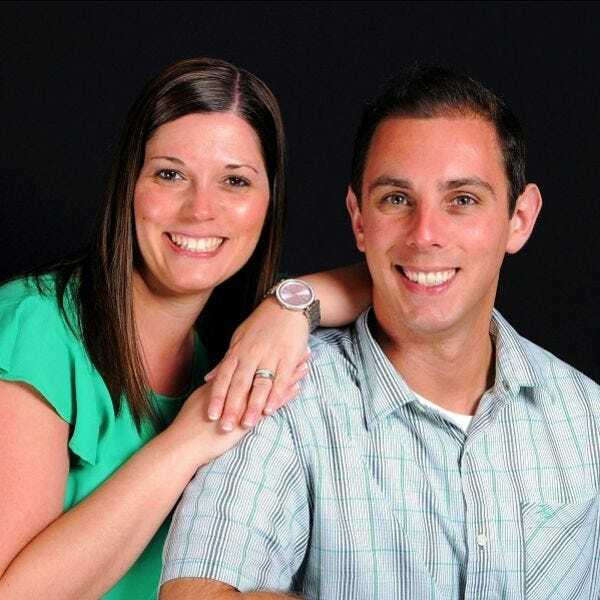 Linda's MBA in accounting helps her analyze various cruise options and the importance of getting great value for your vacation dollars. 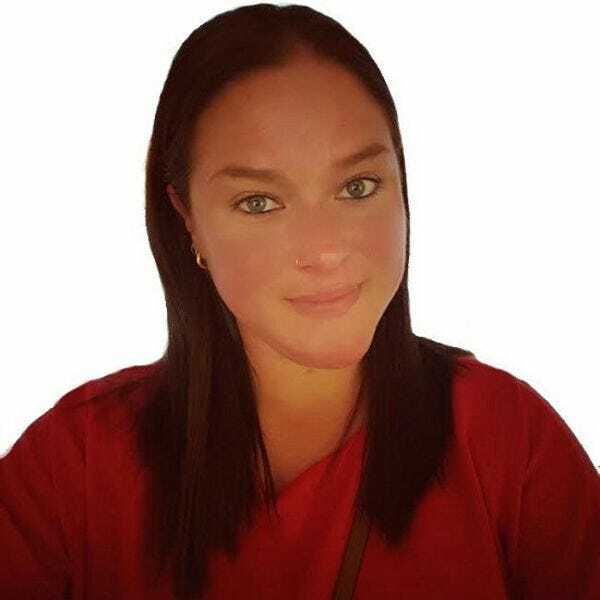 She was responsible for the About.com Cruises site from July 2000 to May 2017 when the content was transferred to TripSavvy.com. 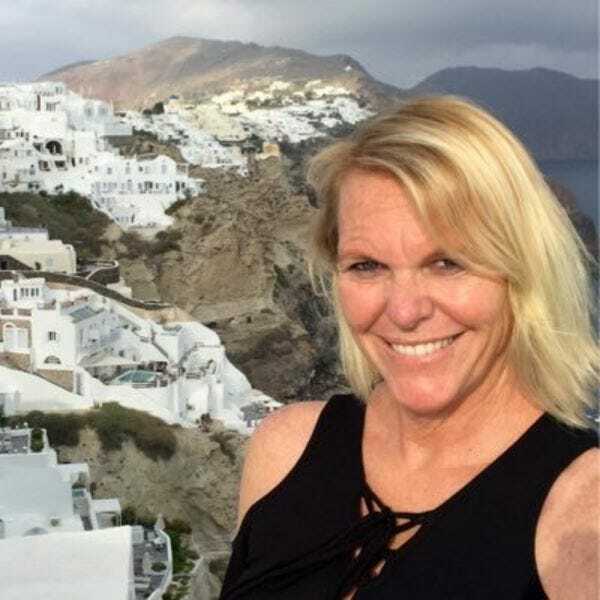 Linda continues to contribute to TripSavvy and other cruise travel outlets and lives in the Atlanta area. 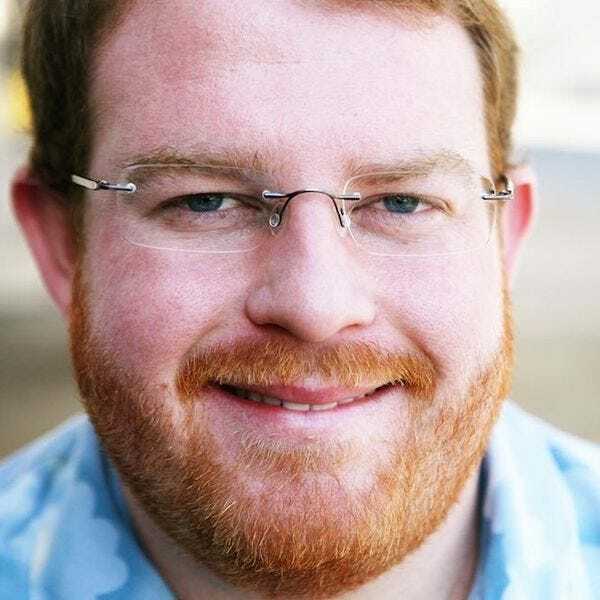 Aaron Saunders is the founder of From the Deck Chair, an online site dedicated to cruising. 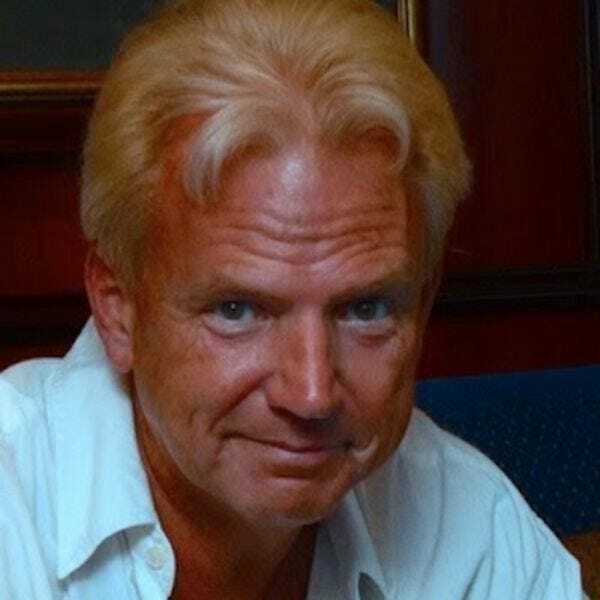 He writes weekly about cruises in his Ports and Bows column, which is syndicated across seven different newspapers in Canada, and is the author of three books on cruising and maritime history, including the Frommer’s 2017 EasyGuide to Cruising. He is based in Canada.